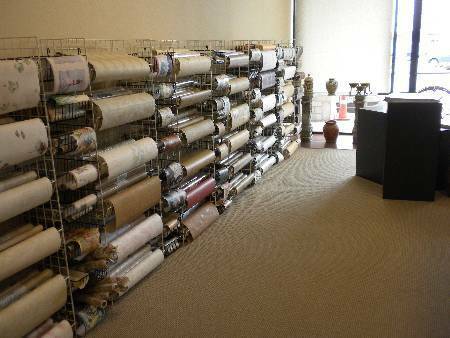 We offer a wide array of custom wallpaper for sale plus installation services. When you visit Wallpapers Galore in Dallas, you discover a unique, personalized inventory of in-stock wallpapers, second to none. You will discover outstanding personal support from our experienced staff!